Well, this is probably waaaayyyyyy overdue. 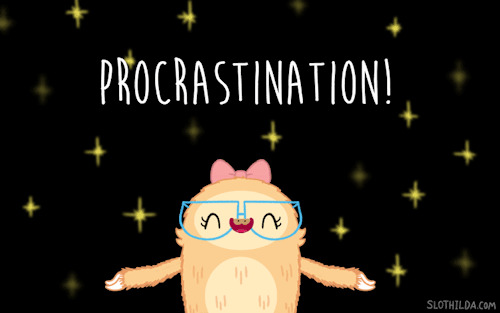 XD A little procrastination gif for all my fellow procrastinators out there 😉 But, getting down to what this post is really about…my story. More of my testimony really. Feel free to grab a coffee or chocolate chip M&M cookies *coughnotthatI’vebeeneatinganycough* and read on. Growing up in a Christian home, I’ve always believed in God. But it wasn’t until 2005 that my relationship with Jesus went to a completely different level. We were still living in Florence, Alabama then. My parents had started to realize that something was wrong when I began to fall asleep at random times during the day, collapse during laughter or when experiencing excitement, and being unable to make it through school hours without going to sleep multiple times. My mom believed that I had narcolepsy, but I was six years old. Children “that young” did not get narcolepsy – or that is what everyone said. Yet, there were really only two choices: a brain tumor or narcolepsy. I went through multiple tests including blood tests, a MRI, EEGs, and an EKG. Once I was diagnosed, I had to go through additional sleep studies at University of Alabama at Birmingham. 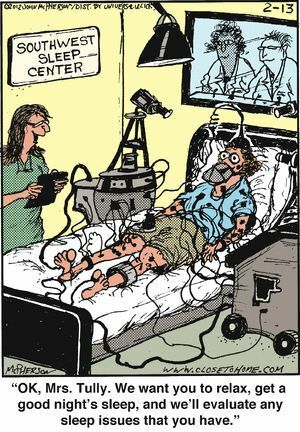 I spent a lot of time there during the next few years that included two more sleep studies. My world was suddenly changed and I had no control or understanding to stop it. Narcolepsy is a sleep disorder, falling into the hyper-immune system illnesses. It results when for unknown reasons, the body attacks the cells that create hypocretin, which is a chemical that regulates the sleep-wake cycle. Unlike many other cells, it does not reproduce – when it is gone, it is gone. I could not sleep through the night – only an hour at a time at the most, during the day I would fall asleep numerous times, and could never again go into deep sleep. Cataplexy is a common side-effect of narcolepsy, though depending on the severity of a person’s narcolepsy, they may or may not have it. I happen to have one of the more severe cases, and as such, have cataplexy. Everyone has this naturally. Normally, when people dream their body goes into a natural state of paralysis to keep them from acting out their dreams. Because my sleep-wake cycle is so disrupted, my body thinks that I am dreaming whenever I laugh or experience excitement. This means that when that happens, my body goes into a state of temporary paralysis or muscular weakness. It looks similar to a seizure, but is very different in that the person experiencing it is completely alert to what is happening, and it usually ends in seconds or a few minutes. During the first three years, my cataplexy was extremely severe. If I just had the thought – ‘I want to run’ – and would get excited, I would instantly fall to the ground. If I laughed just a little, the same thing would happen. To me, the worst were the nightmares. Narcoleptics, because of how disrupted our sleep-wake cycle is, instantly drop into dream state. Our bodies do not have time to gradually enter into dream state; it is instant. And this causes horrible nightmares. I would wake up terrified to go back to sleep for fear of dreaming again. These were not ‘I lost my homework, my dog died, or I fell off a cliff’ dreams. Mine night terrors. I was often aware that I was dreaming in my dreams. I remember as young as eight years old repeating every name of Jesus I could possibly think, while dreaming. And when I finally said it verbally – spoke His name – I would wake up. It never failed. 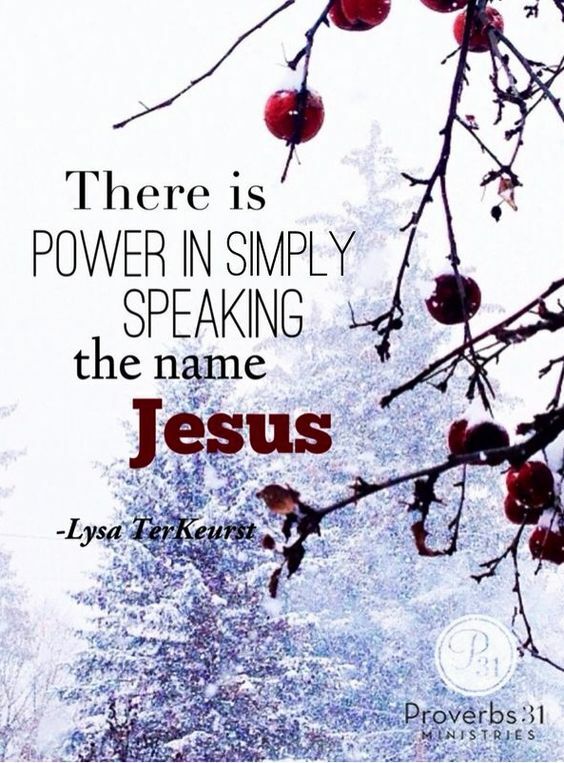 His name has power, and should not be underestimated. My entire life and the life of my family changed when I was diagnosed with narcolepsy and cataplexy. We all grew closer. I have a schedule for everything, every three to four hours I have to rest. My brother and I are best friends. I take medication during the day and at night. It’s better than when I first got diagnosed and as a seventeen-year-old I have learned to manage it the best I can. I have learned how to focus on the things I can do versus the things I do not have the energy to accomplish. I have grown to understand that having a medical challenge can be difficult for others to understand and embrace therefore I have concluded that the best way to reduce misperceptions is through communication and kindness. 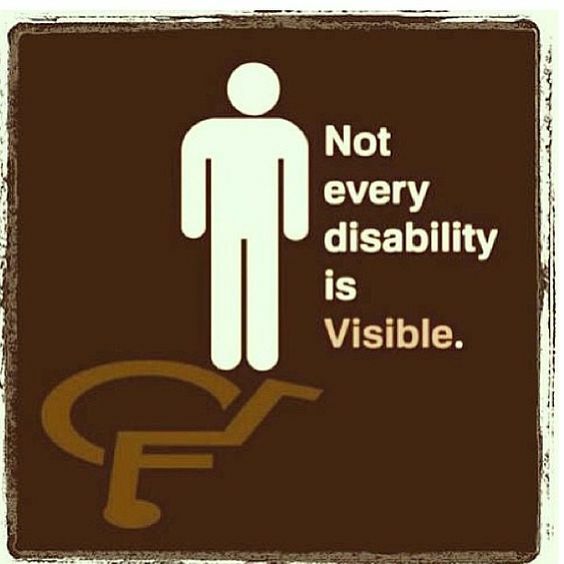 Sometimes people do not realize the unseen disabilities or disorders. Often, it is not apparent of what I have to do just to do the normal things. 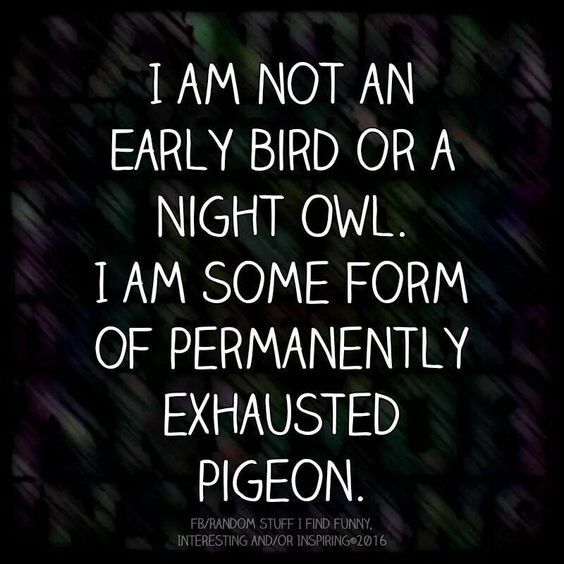 Naps and rests are not always guaranteed to be fantastic, sometimes if I’ve been awake too long, I’ll immediately drop into dream state, have dreams, wake up, try to go back to sleep, and the cycle can continue. It can be frustrating to always have to take naps, not be able to do such and such things that others can do. The emotional and mental side can be difficult as well. Because narcolepsy is a sleep disorder, we do not get the sufficient amount of sleep needed. 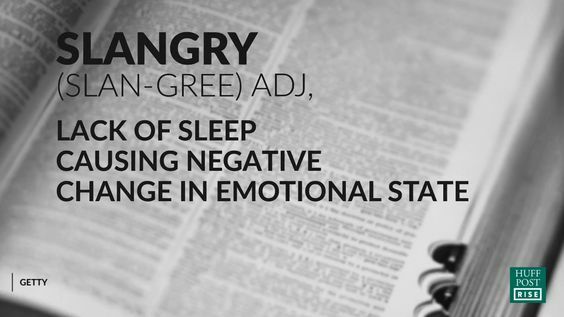 Sleep-deprivation can make anxiety or other stressful emotions feel stronger/worse. Even though this disease can present many frustrations, I would not change it. Through narcolepsy and cataplexy, I was put into a place of forced trust with the Lord. I had to rely on Him. It was not an ‘if I want to’ or ‘when I will,’ I had to. One time my mom asked me, if they had a cure for narcolepsy would I take it, and honestly, I don’t know. I’m almost afraid of what my relationship with God would be like without it. Truthfully, I do not think that I would rely on Him as much. I wish I could say that without narcolepsy I would rely and trust the Lord just as much, but I don’t think I can. Jesus has shown himself to me in ways that I would probably have not experienced without receiving this disease. He has met me at my weakest, even in my anger, and shown Himself to me in grace, love, and truth. There have been times when I have cried silently at night, or been terrified that I would have nightmares going to sleep. When you are put into a place where you have to rely on God to get through the day, have to seek Him out, it changes you. Through this disease, Jesus has strengthened my faith and trust in Him. While it definitely has it’s negatives, I believe that God has used what many people would see as something terrible – being diagnosed at six years old, not knowing anyone else with your disease until almost ten years later, having an incurable illness – and used it for good. Even though this probably sounds weird, I’m grateful to Jesus for how He has given this to me and walked with me through it. I know a lot of people say that God can take the worst thing in your life, and make it something wonderful. And it can start sounding old, like, ok getting sick of the ‘church’ answer. But it’s true. Jesus can redeem anything to become something beautiful. You just have to be willing to stick with your faith, wrestle it out with God. Ask questions – Jesus isn’t afraid of them. This is amazing! Thank you for sharing your story =) I’m so glad that you’ve grown in your faith because of of your struggles. 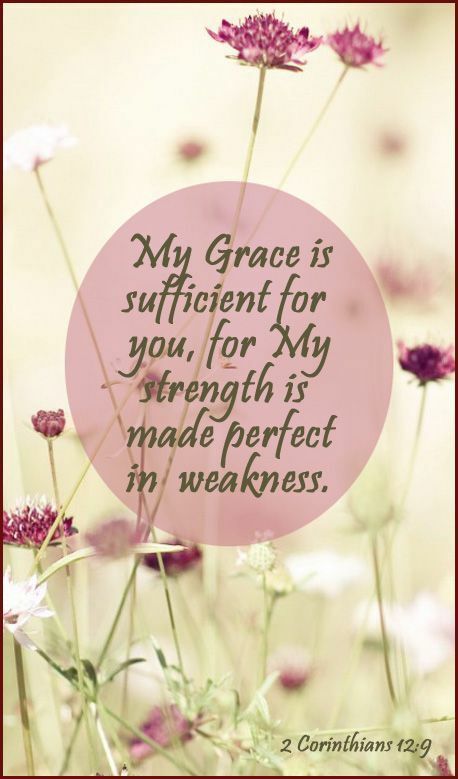 Though my daughter has had a much different childhood than we expected, I can say with certainty that she has experienced the love and strength of Jesus Christ amidst affliction. I pray you are blessed and encouraged as you read her story…. Thank you, Lanie. I know how private you are but I also know that you desire to obey the call of God. You have been through what so few know about or even understand. We have watched you fight and win each day with God’s sword in one hand and His shield in the other! And I am here to tell you that your best days are ahead!! I love you more than you will ever know!! And yes, it is possible that your very own daughter can be your hero!